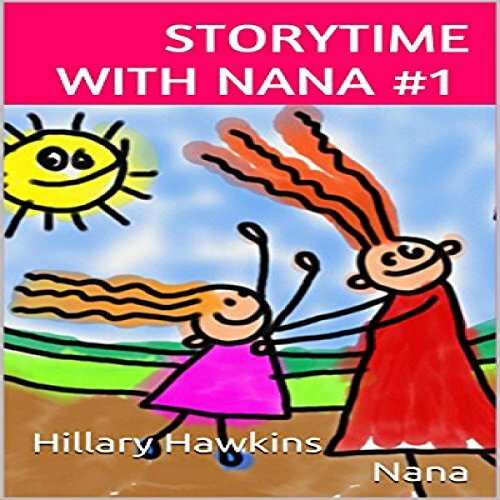 Storytime with Nana, Volume 1 is a series of children's stories created by Hillary and her Nana. They use their imagination and take turns saying the first word that pops in their head! Totally spontaneous, silly, and fun, most of the stories in this series pertain to animals with human like feelings and emotions. At the end of each story is a Word Bird (a little dictionary of some big words used in the story) followed by comprehension and discussion topics to stimulate your little one's imagination. You can play this story like a game and it's great bonding time for the kids and grandkids! Laugh, listen, and play!